Kathleen and John are the quintessential metropolitan couple. 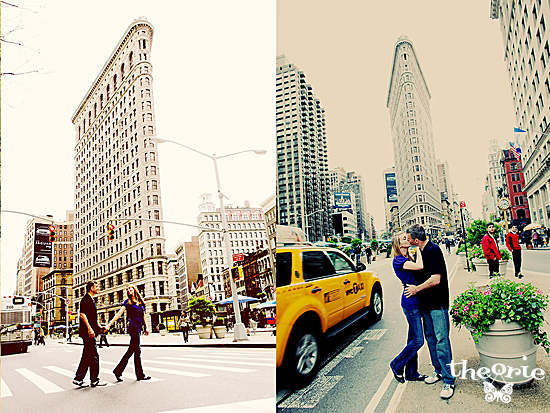 What better place to take their pictures than in the city they love? 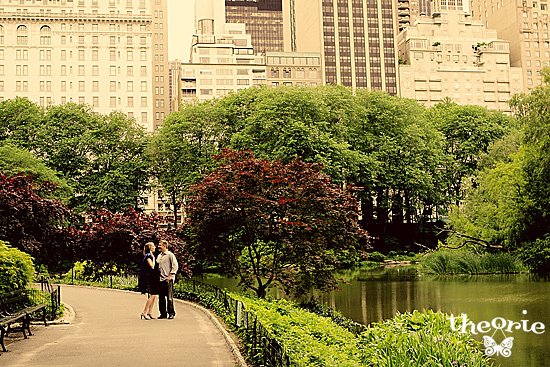 We started our session in Central Park, close to the world famous Fifth Avenue Apple Store and the Plaza Hotel. After that, we took a cab south to the Flatiron Building near Madison Square Park, stopped for a little Bocce Ball game in Madison Square Park, and then ended our tour in the Gramercy Park area. We had a blast hanging out and getting to know Kathleen and John while we walked around their picturesque city. 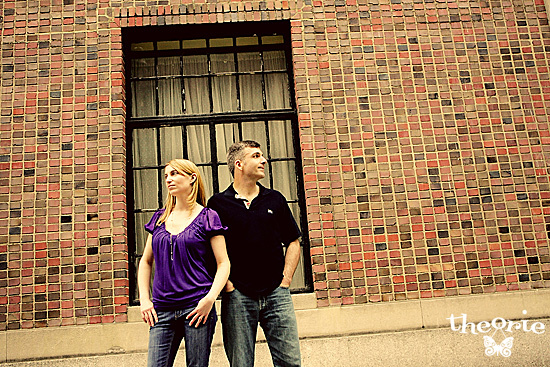 To see more of this metropolitan couple, click here.